In this video Debi Roam is actually training small group leaders. 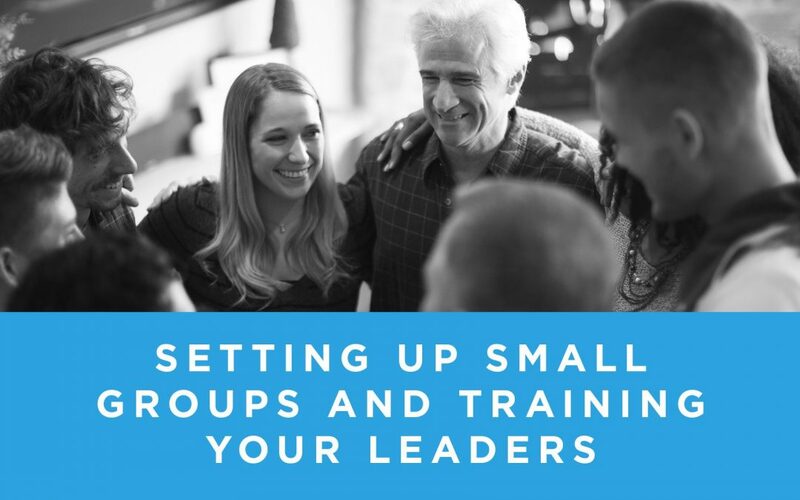 You will not only learn about how to set up and train small group leaders, but you will see it modeled. Debi, is one of the foremost experts in the United States on this subject. She has researched most every model of small group ministry available and created a very unique model that is very close to the small groups model in the New Testament. In this training video you will receive the nuts and bolts of “how to” set up small groups, train leaders and keep them motivated to lead their groups.